Starting a new company is one thrilling thing that many upcoming and new entrepreneurs gets excited over. The vision and believe to change the world in a short while is also a major pillar driving the strong spirits of every your entrepreneur getting into a new startup company. 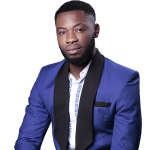 On the 14th of June 2017, GT Igwe Chrisent of Gudtalent & Co Ltd, launched Entrepreneur Nigeria out of passion to create a platform that will help old and young Nigerians build better and more successful businesses. The whole concept of Starting and running Entrepreneur Nigeria (Now Entrepreneur Platform) as a startup company came in after 6 months of running it as a casual business blog. This was dues to the high traction and recommendations it started getting after 5 months of its launch in June 2017. After months of operation, www.entorm.com was pulling average of 12000 readers o daily basis. At 9 months of operation, we decided to target global audience and decided to Rebrand the platform by changing the domain from www.entrepreneur.ng to www.entorm.com. 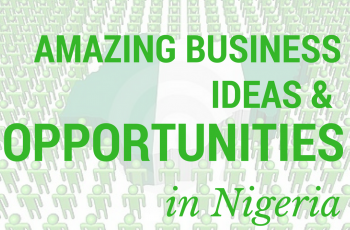 By the end of one year, Entrepreneur Nigeria Platform have been read over 2 million times by 658679 people. And generating Millions of Naira every month. For a one year blog, in a business niche, i think we were successful. This success didn’t just come, there are deliberate moves that was made to produce this result. Here are the Best tools we adopted to grow our platform to over 2 million readers in one year which any Nigerian startup can as well adopt. So, let’s break the list down. You will be shocked why i’m putting dedicated team which is not even meant to be on the list as the first thing. But trust me, every startup needs a dedicated team of people who are passionate about the dream and vision of the startup in order to be successful. They are the ones that will actually use the chosen tools to make the startup a success and if they aren’t passionate and highly driven with the company’s goals, then everything effort put in place by the Startup leader or manager to make the startup outstanding won’t be a success. That is exactly what we did at Entrepreneur Nigeria, before launch, i shared the dreams of the platform with the current CEO, Samuel Ossi and he was excited about the whole idea and was happy to be part of the movement and people behind the platform that wants to raise thousands/millions of Nigerians entrepreneurs will every materials needed. The type of model we run at Entrepreneur Nigeria requires we use web analytical tools to track our results and know the performance of our platform. Below are the Web Analytical tool we used for EN project organization. Google Analytics: We use Google analytics to track our traffic sources, what post is bringing people to our websites, time they spend and where they go at the end of reading any post on our platform. Google analytics have helped us understand our customers better in many way as it helps us know what we’re doing right and things that needs improvements. You can also track any business that runs online using this awesome tool. Ahrefs: Since Entrepreneur Nigeria is a web based entrepreneurship company, analyzing and understanding our competition strength, weakness and strategy is a factor to our growth. We use Ahrefs to make a competitive marketing and site analysis of all our competitions and helps use know where to build backlinks and keywords insights from. Google Keyword Planner: We use Google Keyword Planner to pull out list of Keyword ideas for Search Engine Optimization reasons, we determine the number of people that are interested in a particular topic published on Entrepreneur Ng using Google Keyword Planner. It’s our Favorite Keyword research tool merged with SemRush. Moz: We also use Moz Site Explorer tool to get a quick overview of how strong our website and that of the competitor is. We determine all Domain Authorities (DA) and Page Authorities (PA) using the Moz Tool. Semrush: Semrush is also Another Google SEO and Analytical tool we use for EN. we’re on the Free plan of Semrush and does not get all features of the tools but really good one to try of you don’t have money to use Ahrefs tool. So, i will say Semrush is a Good alternative to Ahrefs tool. 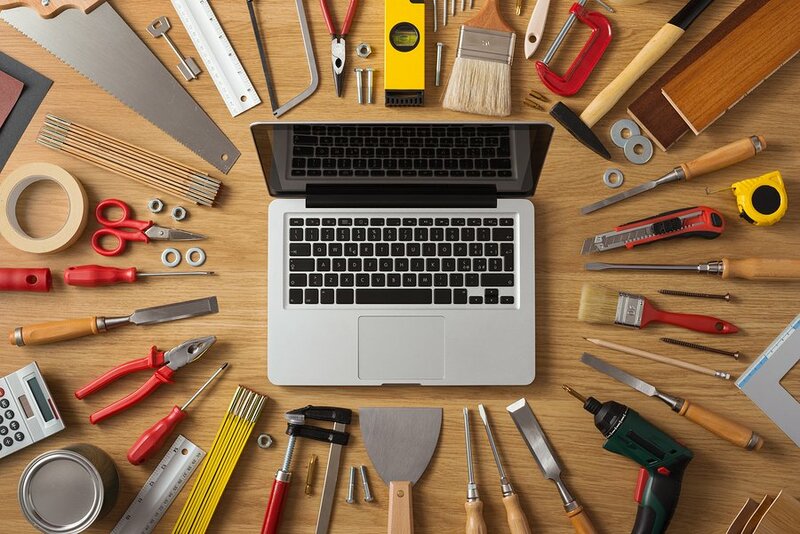 Google Search Console: A free Site performance tools, error and recommendation tool from Google that lets you build a good and friendly platform that any search engine will love. We use Google Search Console to submit our website to Google, Index new blog posts, get list of error/404 pages and redirect them to a 200 pages/live pages on our website, See the list of indexed backlinks and keywords sending traffics to our website and helps us improved on our existing contents. There are just so many insights that will help anyone build a successful web business by using Google Search console tool. Google Adsense: Google Adsense is a monetization tools from Google that lets publisher earn from various contents published on their website. We also use Google Adsense to track our Google revenues, the Ad formats that works best for us, the Positions and helps us know what type of contents to produce while keeping our business model in mind. Facebook Business: We use Facebook Business for our Facebook advertising and marketing purposes. It helps us keep traction of how good or bad our Facebook marketing it. 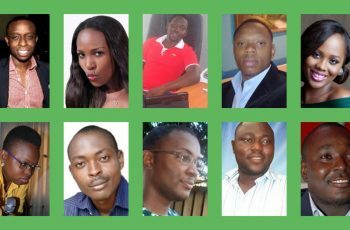 We launched off entrepreneur Nigeria with a team of 7 people who are littered across the country including myself. I made sure we had good relationship as people who work together and kept the spirit high. Note that apart from Samuel and Blessing, I’ve never met with of team of staff that worked as content producers and publishers, yet, we worked together like we have met before. I was able to keep in touch with everyone using the business tools below. 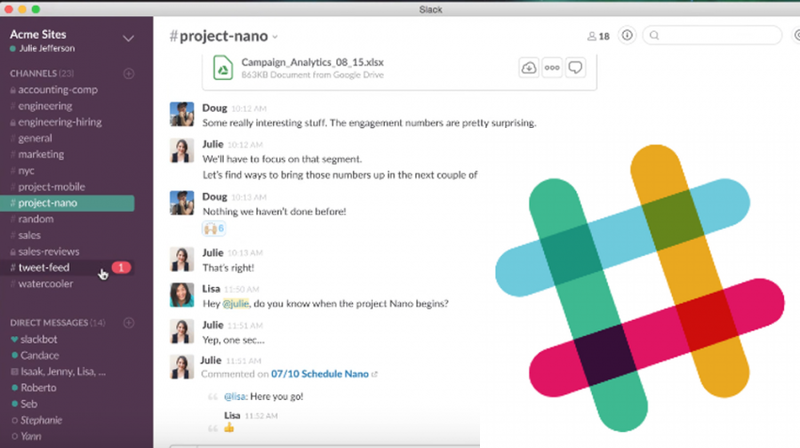 Slack is a web and mobile based business platform, it specializes in messaging, managing the workflow of your team by allowing team members to create tasks. Here is a step by step guide on how to use slack by TimeDoctor. Why do we use Slack? Helps us Collaborate online just like we would in person. Helps us Bring the right people and information together in one place. Helps us Communicate efficiently, stay connected, and get things done faster. 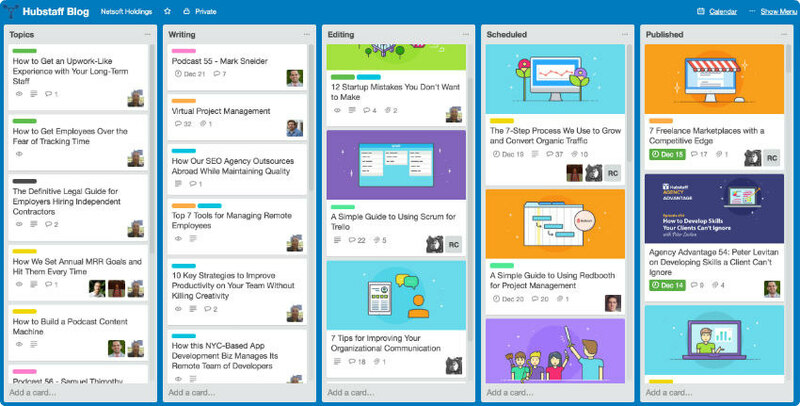 Trello is a free project management tool that we use to helps us get organized. It shows a board on which you can create lists filled with cards. 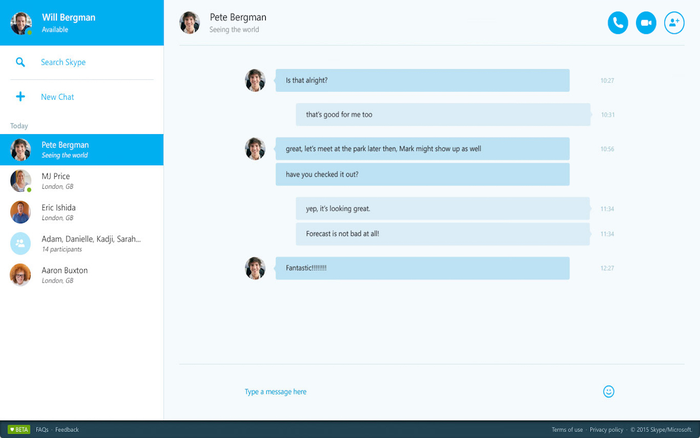 When you open a card, you can add comments, upload files, create checklists, and more. It is super versatile, so it can be used for many different types of things: to organize a specific project, write an eBook, create an email course, etc. It really helps us to keep a bird’s-eye view on our projects especially our Magazines and E-books coming up on Entrepreneur Marketplace. 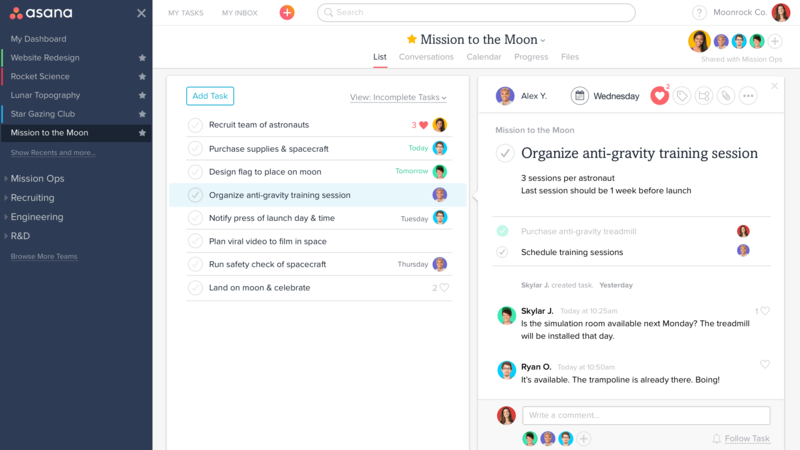 It kinda shares some similarities with Slack but different due to the fact that it helps us organize tasks differently. We use Skype on Entrepreneur Nigeria most times for our Business and conference webinars. Here, everyone is connected live online while we share tips, insights and ways that will aid to the growth of our company. We use Text document to write most of the contents published on this platform. The anyone from the team can access and edit any content written used the Google sheets since we all aren’t in same location where Microsoft Word processing tools would have been an option. With Google Document, we bridge the gap of sending and receiving email of different documents, Any can access the document by simply logging into the company document email address account. Google Spreadsheets: Monthly reports and performances are prepared using Google Spreadsheet and saved on our Cloud storage. Google Drive and DropBox: We use both Google Drive and DropBox to store files used on Entrepreneur Nigeria, it has helped us move almost all our data and files to the cloud and can be accessed any day, anytime. Facebook Messenger and Chat Bot: Facebook chatbot helps use create automated Facebook instant messaging and have helped us build happy customer base especially for our services like Business Plan Writing, Business and Market Analysis. We also use Facebook to share and distribute our Contents to readers on Facebook. Twitter: All blog posts on Entrepreneur Nigeria are Automatically shared on twitter to reach our Audience on Twitter. Instagram: From time to time, we share inspirational, motivational, business and enterprise picture and videos on our Instagram Page to keep the brand active on Instagram Social Media. Survey Monkey: We use SurveyMonkey to carry our market survey for both company study and clients study when writing a business plan for our clients. The only support tool we currently use at Entrepreneur Nigeria is Gmail, which we use to keep in touch with readers who are making enquiries about our products and services. Live chat support using either Tawk.to or Zendesk support system. Into our platform to make it more helping to our readers. 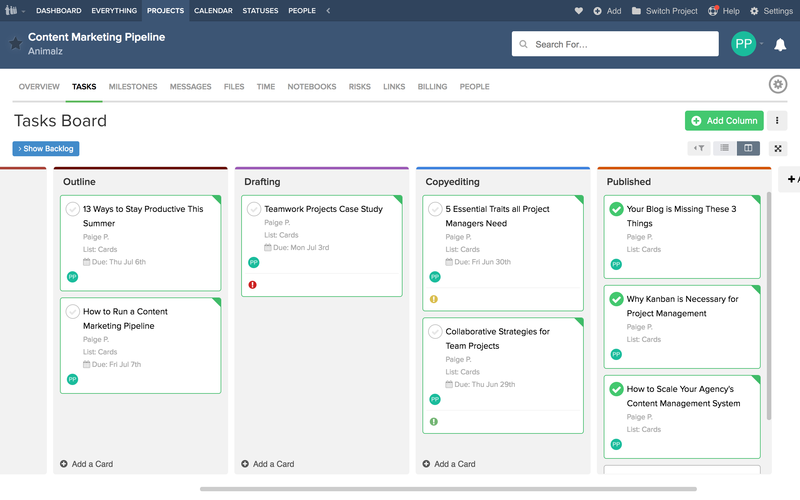 The good thing about these project organization tools for startups is that most of them are free. Only few are paid for and they are worth the money invested into them. We intend to reach over 5 Million people in the next one year on entorm.com. 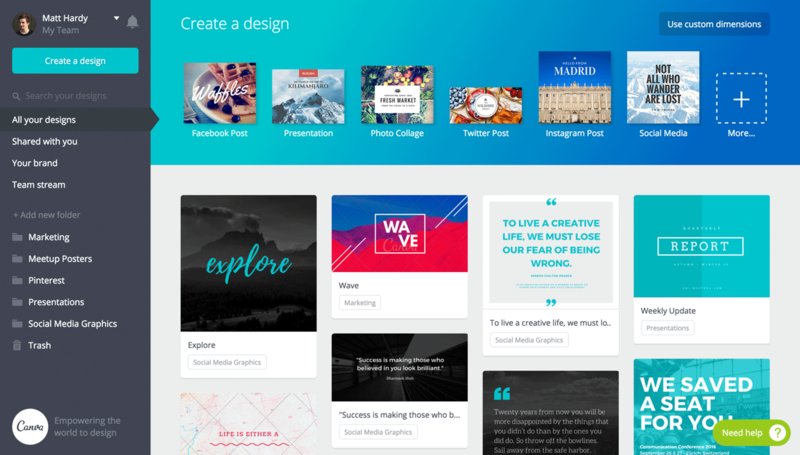 Canva is an online graphic design platform. Many entrepreneurs often use it to create artwork for their projects. No, it’s not a place where you find designers – you’re the designer.